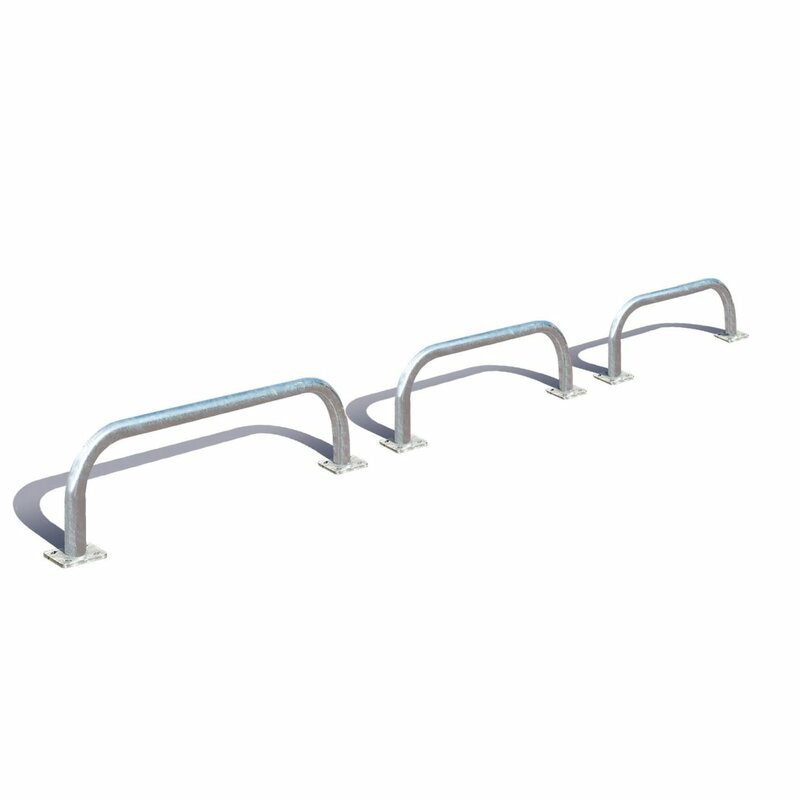 We have supplied our very popular Semi-Vertical Cycle Stand & our Sheffield Cycle Stands to a combined office space and housing project in Wandsworth. £10,000 of cycle parking were delivered to the ultra modern, Jessica House. 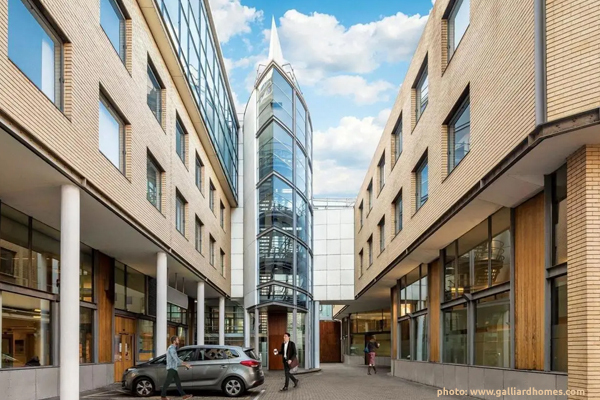 This 7 storey building has incorporated high end design at every level. 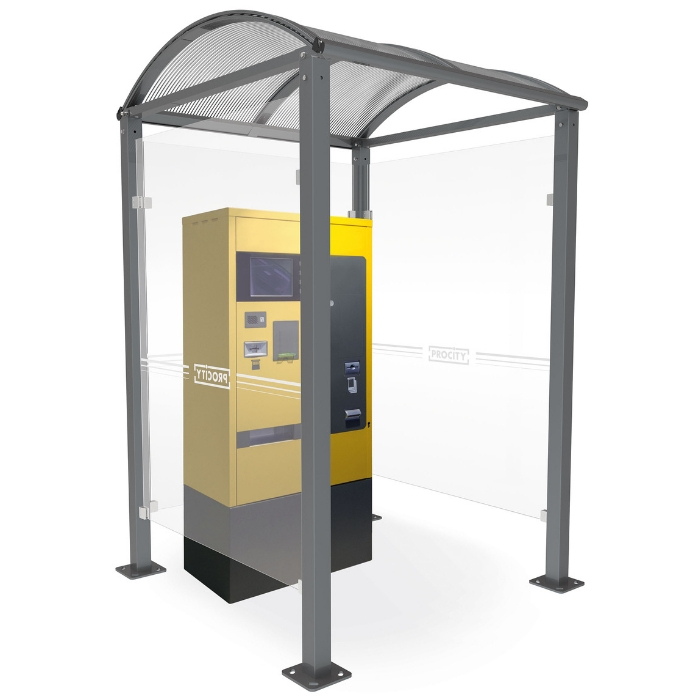 The Conviviale® Pay Point Shelter has a visible and modern design. 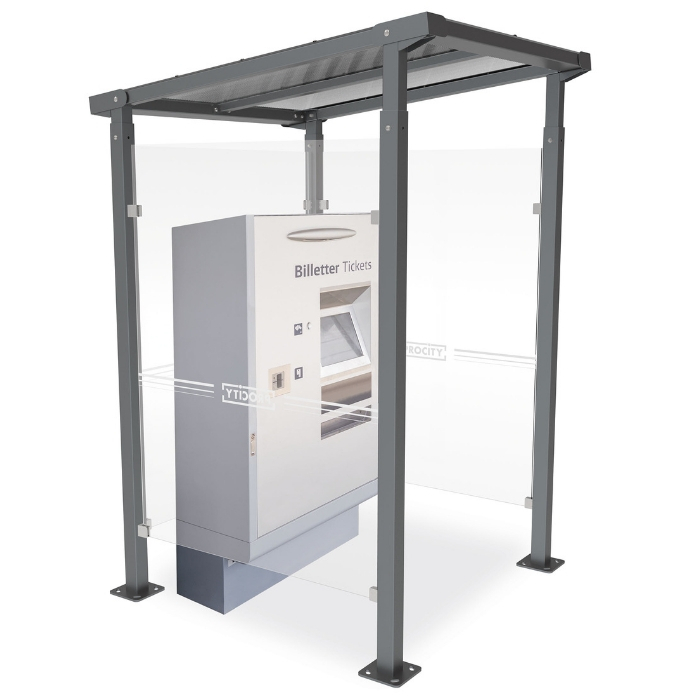 It is an ideal shelter for car park pay machines. Please see below for your information, this is in conjunction with our Terms and Conditions and does not affect your statutory rights. What do you need to do, if you want to return any of your goods? Where do you return your goods to? Once you have notified us, our support team will contact you with details of the address or addresses that you need to send the returned items to; and of any references numbers that are required to be enclosed with or attached to the returned items. Please note: Do not under any circumstances return any items to Auckland Street, Stoke on Trent, Staffordshire, ST6 2AY. These will be returned back to you. The products must be returned to us unused, as new, and in undamaged condition. We advise you to return goods in their original product packaging, and where appropriate with all shrink wrapping and banding around the pallet or crate still intact in order to protect them in transit to us. In addition returns or cancellations will not be accepted if the product(s) have been altered by applying chemicals or paints to the surfaces other than those provided or by altering or customising the product in any way that could be deemed as you using or treating the products as your own. What happens once goods have been returned? These rights apply to the extent that you have purchased the product as a consumer. (A person who purchases for their own use, rather than a business) You may return any delivered product(s) you have purchased within 14 calendar days after the day of delivery for any reason (including if you simply change your mind). However if you have ordered a made to order product or a customised product a manufacturing fee of 100% of the contract value is applicable and no refund will apply. To do so you must notify us in writing via email to sales@streetfurnituredirect.co.uk or by telephoning 01782 818184 or via the postal system. If you are returning a product because you have changed your mind after delivery, you must arrange for return transport of the goods at your own cost. All returned products must be returned unused, as new, and in undamaged condition. We advise you to return goods in their original product packaging with all shrink wrapping and banding around the pallet or crate still intact. The products will be at your risk during return, so please make sure that the items are sufficiently packaged to prevent damage occurring during their return. All items will be checked upon return. We will give a refund of the price paid for the returned product. Further conditions apply to cancellations due to damage as stated below. If an item is returned damaged, we will notify you via email or post. If damage has occurred in transit, it is your responsibility to make any claim for damaged items against your carrier. We will not refund the cost of items which are found to be damaged on return to us: such items will remain your property and may be collected from us at your cost. We may dispose of them if not collected within 30 days. It is your responsibility to ensure that your goods are checked before signing the delivery note. If you have received a package, parcel, pallet or crate that is damaged and have chosen to accept the delivery, it is important that you sign the delivery note as "damaged" and that you notify us of any damage within 48 hours of delivery. Damage should be notified to us via email to sales@streetfurnituredirect.co.uk together with digital photographic evidence of the damage. Evidence of damage may also be submitted by post provided the damage has been notified to us within the first 48 hours of delivery. We will then arrange to collect and replace your item subject to our usual terms and conditions of sale and delivery or offer an alternative remedy. Signing of the delivery note as “unchecked” or similar wording does not relieve you of the obligation to notify us of any damage within the first 48 hours from delivery. We will not accept claims for damaged goods if the carrier has obtained a clean signature or if more than 48 hours after delivery have passed. In cases where our products are damaged or broken on delivery and you wish to cancel the order as a result, provided damage is reported within 48 hours of delivery as set out above, we will organise collection of the damaged item(s) from you. Until this time, the products remain at your risk and you should take reasonable care of them, including securing, packaging and/or storage of the goods to prevent further damage. Following collection and inspection, provided we are satisfied the goods have been damaged in transit or otherwise before delivery, a full refund will be issued. Please note this does not apply to made to order or customised products, as these will be replaced. Please note retuned items must be received before new ones are sent, returns and deliveries are never done at the same time. Where you believe any product may be faulty, you must notify us within 14 calendar days of delivery by contacting us via email to sales@streetfurnituredirect.co.uk. We can then arrange for a replacement or refund as required. 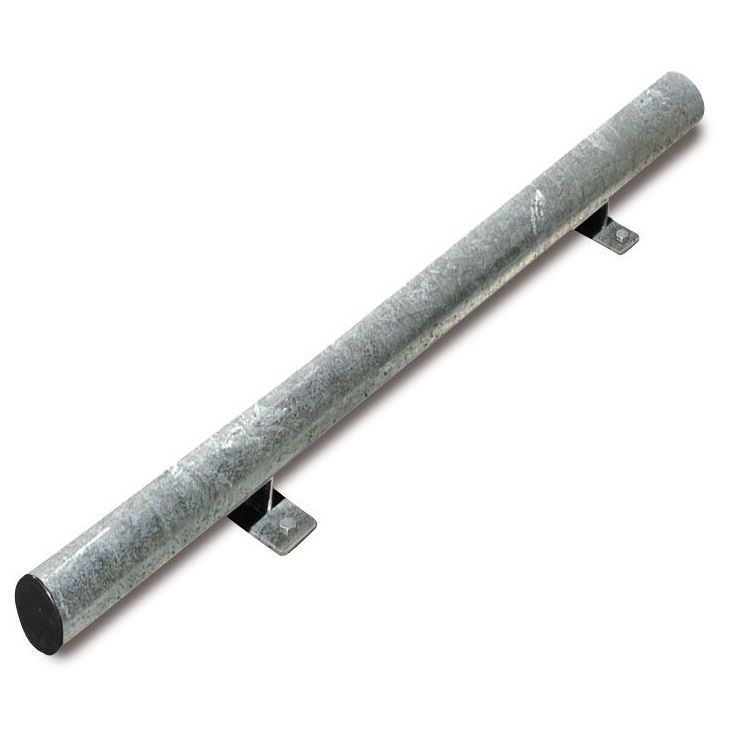 In both instances we will arrange to collect the products and inspect them. If the products are found to be faulty we will arrange for a replacement to be sent or to refund you the cost of your purchase. If you require a refund and the products are found upon inspection not to be faulty, we will refund you the purchase price less the cost of collecting the products. If you wish to cancel the order please refer to Change of Mind Returns above. Please note this does not apply to made to order or customised products, as these will be replaced. All returned products must be returned unused, as new, and we advise that they are returned in the original product packaging with all shrink wrapping. The products will remain at your risk until they are physically returned to us by collection or delivery, so please make sure that the items are sufficiently packaged to prevent damage occurring during their return. All items will be checked upon return before the relevant action is taken. If the products delivered to you are not what you ordered, or do not correspond fully with the itemised description on your order and you wish to discuss this please notify us immediately via email to us at sales@streetfurnituredirect.co.uk. We aim to respond to emails within one working day of receipt. It is your responsibility to check against the carrier’s delivery note that the appropriate number of packages, parcels, pallets or crates has been received, and that the correct number and description of ordered goods or items has been received. 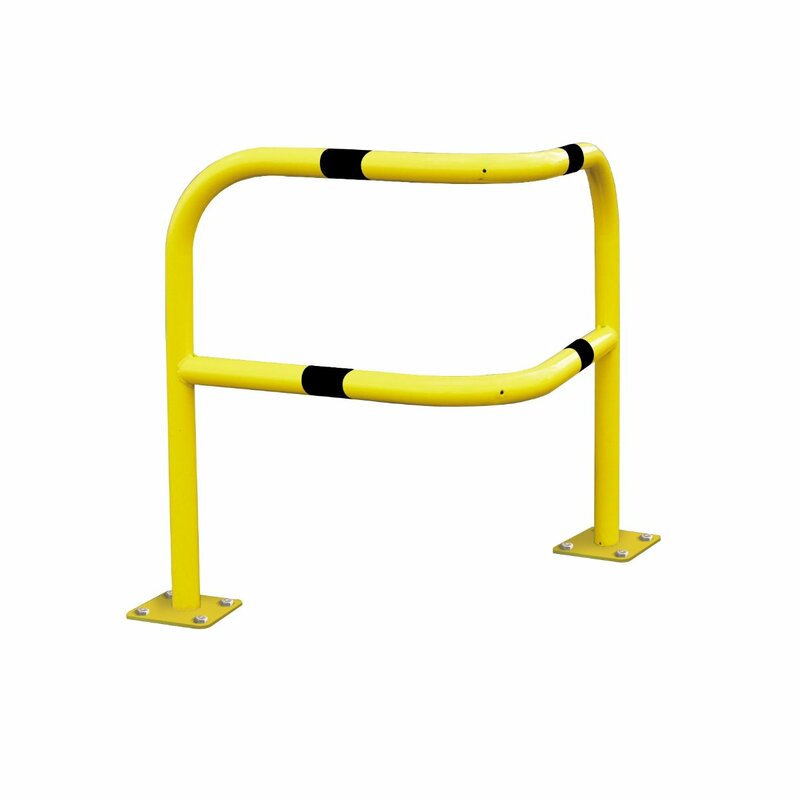 You must notify us within 48hrs of receipt via email to sales@streetfurnituredirect.co.uk of any shortages. 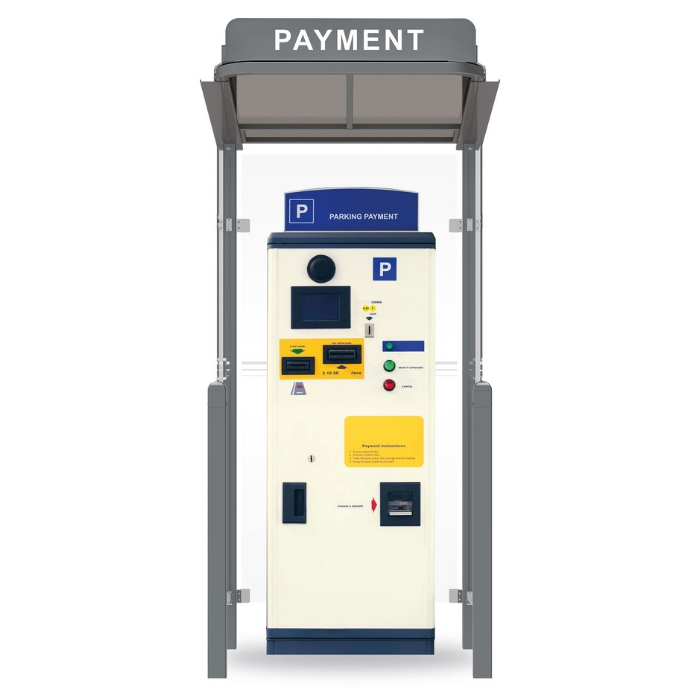 Once an item has been installed, it cannot be returned and the purchase price cannot be refunded. If your goods have not been received within the estimated lead time on your order acknowledgment, please call us on 01782 818184 or e-mail us at sales@streetfurnituredirect.co.uk. If we have not received notification of any return, fault or defect as set out above within 14 calendar days of the day after delivery, it will be assumed that acceptance of the goods has taken place. Any subsequent claim will be subject to our discretion, and we reserve the right to choose whether to repair, replace the product or make a refund. If goods are claimed to be faulty and are found not to be faulty on inspection, we may charge the costs of returning the goods to us at our discretion, or deduct it from any refund. The products will remain at your risk until they are physically returned to us by collection or delivery. What will I be refunded if I cancel the order before it has been dispatched? Consumer (A person who purchases for their own use, rather than a business) : Full Refund*. *Please note this does not apply to made to order or customised products see below. Consumer and Business :- You will be charged a Manufacturing Fee of up to 100% of the contract value. *Please note this does not apply to made to order or customised products. Consumer and Business :- You will be charged a Manufacturing Fee of 100% of the contract value. © 2019 Street Furniture Direct. All Rights Reserved.